Swansea back to winning ways in Sky Bet Championship against struggling Bolton. Highlights from the Sky Bet Championship match between Bolton and Swansea. 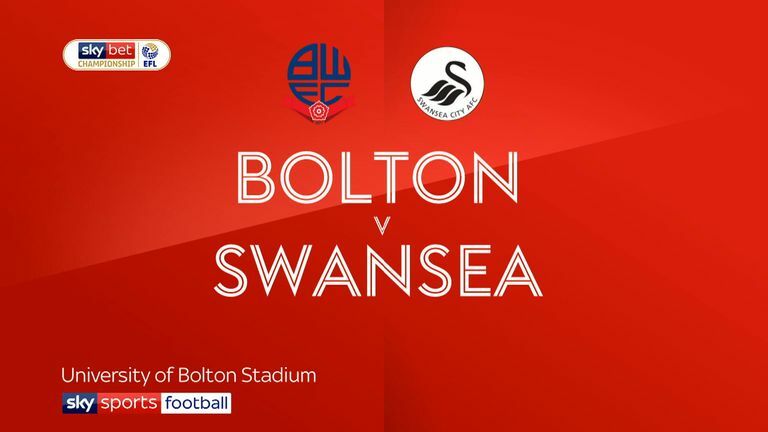 Swansea ended 38 years without a win at Bolton as Barrie McKay's first goal for the club clinched a 1-0 Sky Bet Championship success at the University of Bolton Stadium. McKay produced a wonderful long-distance strike after 15 minutes to ensure Wanderers lost a fourth successive home game without scoring for the first time in the club's history. Graham Potter's side also enjoyed the extra bonus of returning striker Wilfried Bony to action after nine months sidelined for nine months with knee ligament damage. In contrast, Phil Parkinson's Trotters have lost six of their last seven games finding the net just once in a dismal run into the Championship relegation zone. Parkinson has not faced Swansea since the 2013 League Cup final at Wembley, when his Bradford side were beaten 5-0. And within a quarter of an hour, he was staring at another defeat. The visitors had already threatened courtesy of Oli McBurnie's low shot blocked by defender Mark Beevers at the expense of a corner. But when unmarked Bersant Celina subsequently failed to connect with a cross from the right, the ball broke to McKay who smashed an angled right-foot shot into the roof of the net from 25 yards. 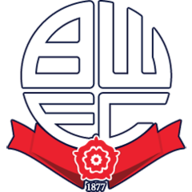 Dan James, a thorn in Bolton's side on the right flank, then curled a right-footed effort narrowly wide of keeper Ben Alnwick's upright before Erhun Oztumer eventually replied for the home side, flashing a shot narrowly wide. James then picked out Celina after 27 minutes but from five yards out the Kosovan put the ball over the crossbar. Swansea kept coming and Alnwick prevented the visitors from doubling their advantage by blocking Matty Grimes' goal-bound effort. For all their dominance Swansea required Erwin Mulder's fingertip save and the woodwork to prevent Sammy Ameobi equalising after 36 minutes on his return to the side after ankle problems. Mulder pushed away Ameobi's piledriver for a corner via the top of his bar. Bolton, mainly through ex-Newcastle man Ameobi, pressed to get back on level terms. A 51st-minute close-range shot flashed past a post before he cut in from the right to test Mulder with a low left-foot shot. Swansea's first change reflected the state of the game with defender Martin Olsson replacing ex-Rangers man McKay. Parkinson's double substitution after 67 minutes saw top scorer Josh Magennis and Craig Noone replace Clayton Donaldson and Buckley. 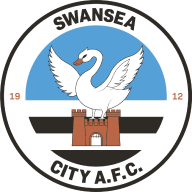 But Wanderers still could not find a way to end a dreadful run in front of goal as Swansea also introduced Jefferson Montero back into the first team frame as a 76th replacement for impressive James. Noone dispossessed Bony on the edge of the striker's own area but could not hit the target with his right-footed shot. Oztumer had two failed penalty appeals in stoppage time before referee Graham Scott's whistle signalled Swansea's long-awaited win in this part of the North West. Phil Parkinson: "I don't really know what to say. It's the same script for quite a few weeks now. nTheir lad smashes one into the top corner and it is an unbelievable strike. "Generally our play has been good but we didn't score again. We have had several opportunities and I cannot fault anyone's effort. But we are on a run when nothing is going for us at all." Graham Potter: "I thought Barrie's first half performance was really good. His attributes are of a really high level. It's up to him to help us effect the game and effect the scoreline which he did. "He has those qualities that can produce things like that though I haven't seen too many of those strikes. If he could consistently produce that he wouldn't be playing in the Championship for too long."